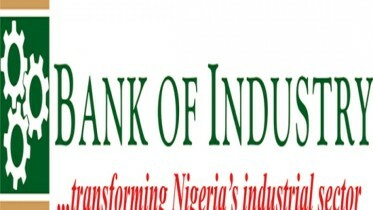 The Managing Director/Chief Executive Officer, Asset Management Corporation of Nigeria (AMCON), Mr. Ahmed Lawan Kuru has reiterated that the over N5trillion bad debts, which Nigerians expect the corporation to fully recover before its sunset should be seen as a collective problem that concerns all Nigerians irrespective of their socio-political, ethnic and cultural ideologies. Kuru, who was represented by the Executive Director, Assets, Dr. Eberechukwu Uneze, made the declaration when he received a group of cadets from the Accounting Department of the Nigerian Defence Academy (NDA); officers and men as well as lecturers from the academy led by Brigadier-General Ibrahim Mohammed Jallo, the Academy Registrar. According to a statement, the cadets were at AMCON on an excursion, as part of their mandatory requirement to visit select financial institutions where they were availed the opportunity of matching theoretical teachings in the academy with practical realities of accounting principles in the real business world. The AMCON boss, who described the attitude of typical recalcitrant AMCON debtors as a reflection of the nonchalant attitude of the populace said such negative disposition was responsible for the rascality that was experienced in the banking sector, which led to the creation of AMCON in 2010. He cautioned those who hitherto thought the challenge of recovering the huge debt was AMCON’s sole headache to think again, because the monies in question belong Nigerian taxpayers. He, therefore called on organisations and establishments including the security agencies, which includes the army, to support AMCON in its drive because failure to recover the huge debt will mean that the government would somehow, someday pay back with taxpayers’ money, which would have been used to provide or improve the much needed infrastructure across the country. 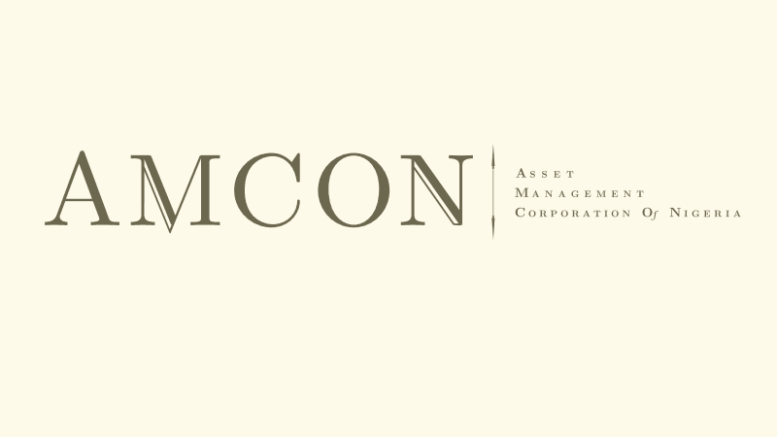 Insisting that AMCON had remarkably done well against all odds since its establishment, he stated however that the corporation was not resting on its oars to ensure that these debtors pay what they owed. He disclosed that it was the zeal to make debtors pay that pushed AMCON to change its recovery strategy from negotiation to enforcement. Aside recovering over N1trillion, he said, “Our intervention in the banking sector protected thousands of jobs. Along the line we have also created thousands of direct and indirect jobs. The creation of the Asset Management Partners (AMPs) scheme for instance employed close to 9,000 direct and indirect jobs as well. “With the AMP scheme, AMCON is laying solid foundation for the stability of the financial sector because we are gradually and systemically grooming professionals that will take over the job of AMCON at sunset. “Our thinking is that at the end of this assignment as mandated by the law, we would have trained highly experienced and professional agents with the requisite capacity and knowhow to continue to function as asset managers in the country. “This is because AMCON was not established to stay forever because that will encourage bad behaviour in banks. It also has a moral hazard, which is not good for our economy and the country,” he added. In response, Brigadier-General Jallo, while thanking the management of AMCON for the various presentation, said there was need for the corporation and the defence academy to collaborate in terms of staff trainings among other areas of partnership for a mutually beneficial relationship. Be the first to comment on "AMCON: N5trn Debt Recovery, Challenge to Nigerians"